Discussion in 'Crazy-Awesome almost Dakar racers (950/990cc)' started by xhareshx, Nov 7, 2018.
my speedo button keeps tearing, this is the second front cover that I've torn. I managed to get a salvaged front cover from a ktm agent. but it also got damaged. has anyone experienced this before? any way to fix it besides buying a whole new speedometer? If it were me, I’d stick a layer of Sugru over the buttons and form it into three new buttons. Google it. It’s a mouldable thing that sets into a hard rubber. looks good actually. thanks for the recommendations. the only thing on my mind is if the sugru will bond firmly with the material of the speedo. Will send some pics of my Sugru use later. It’s great on the bike, bonds well and can be removed if needed. Are you using the buttons alot? Why not just do the button relocation? 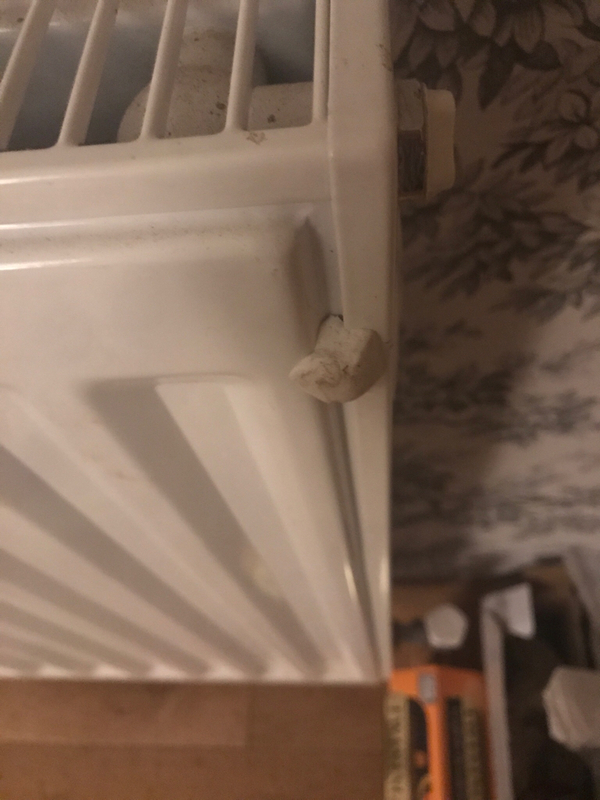 Sugru - as promised, some pics. It’s like blutac until it cures. Sticks to most things very, very well. 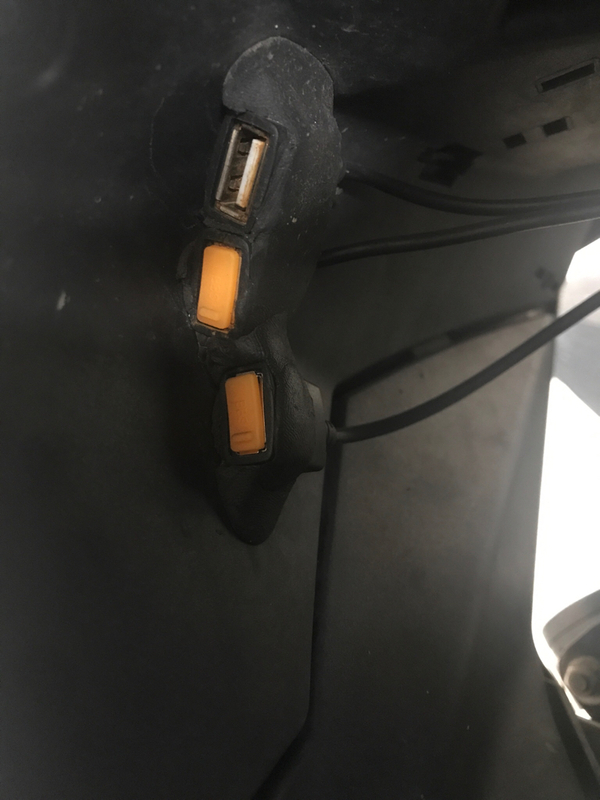 I’ve used it to stick these USB sockets to the bike and they’d require a fair amount of prying to remove. I’d then have to scrape off any remainder with a razor blade. I’d 100% use it for your speedo buttons. You could even get some orange coloured. This person has replaced their missing volume buttons on their phone. I use the "abs" & "set" button quite a fair bit.